Welcome back to the next post in my series, You Can’t Homeschool Because…. Today we are going to discuss the misconception that because a child is homeschooled, they will not be able to get into college. This misconception often comes from the fact that a homeschooled student will not have a traditional public school education. While this is true, that does not mean that their education is lacking in any way. The college application process can be grueling, for most graduates. However, one good thing is that the college application process for homeschoolers is really not more difficult than a traditional high schooler. 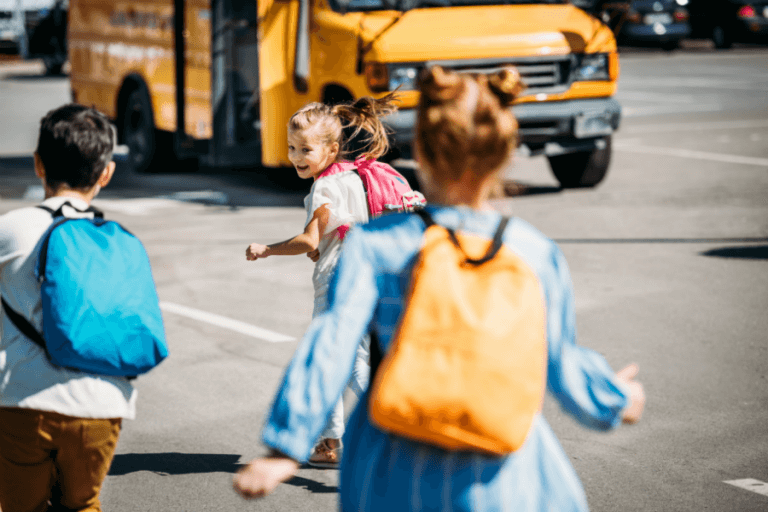 There are a few things that a homeschooling family needs to keep in mind when it comes to homeschooling high school and preparing for the college application process. References- A homeschooled student will still need references, but won’t have teachers or guidance counselors to write them. 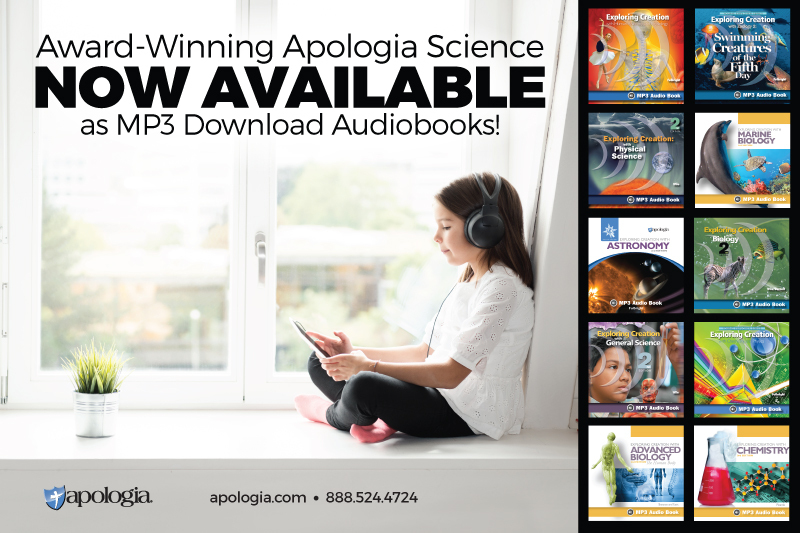 Volunteer coordinators, pastors, co-op teachers, 4-h advisors, bosses from their job, could all be references for a homeschool student. 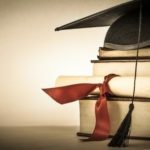 Diploma- Instead of a traditional diploma, a homeschool family can often times create their own. This combined with impeccable transcripts are a must in the college application process. Transcripts- A homeschooled student’s transcript will need to be top-notch! 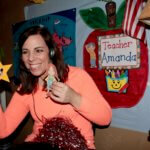 If you feel inadequate writing your child’s transcript seek help, from a friend, local organization, or online company. Homeschooling has become more and more popular, so universities are growing more accustomed to homeschool applicants. HSLDA has a great resource list to help parents in the college application process. Will Colleges Consider Accepting My Homeschooler? Yes! In fact, colleges are recruiting homeschoolers at very high rates. 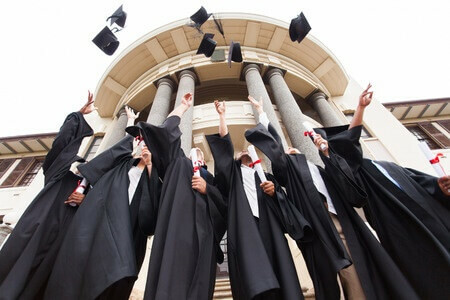 Many colleges consider homeschoolers to be academically successful. Why? 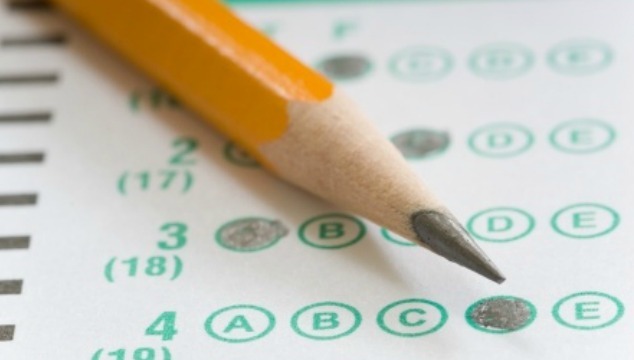 Homeschoolers tend to score higher on standardized college admissions tests. The homeschool average for the ACT was 22.5 in 2003, compared with the national average of 20.8. SAT scores were similar with a homeschool average of 1092 in 2002, and a national average of 1020. 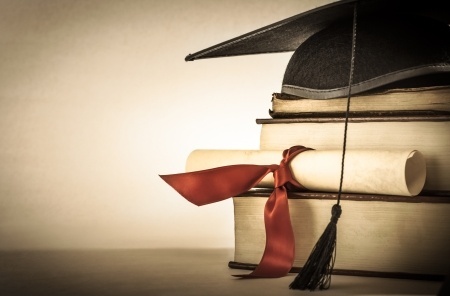 Homeschoolers tend to earn higher GPA’s in college than those who are not homeschooled. Homeschoolers are also typically used to working independently rather than in a group setting. One question that is often asked is how will a homeschooler do in college? I mean after all they were sheltered for the majority of their education, right? Do they thrive in college? What is the long-term effects of homeschooling? Do Homeschoolers go to college? Yes! Over 74% of homeschooled graduates have taken some form of college level courses. Compare that to 46% of the general population. How do homeschoolers perform in college? Compared to conventional students, college students who were homeschooled earn, on average a higher first-year GPA (3.41) than the overall average (3.12) a higher fourth-year GPA (3.46) than the overall average (3.16) and have a higher college graduation rate (66.7%) compared to the overall average (57.5%). Are homeschooled students socially ready for college? Recent studies have found that whether or not a student is homeschooled has no effect on their self-esteem in college. However, these students do have a significantly lower rate of depression and tend to rate their college experiences more positively than students who were not homeschooled. 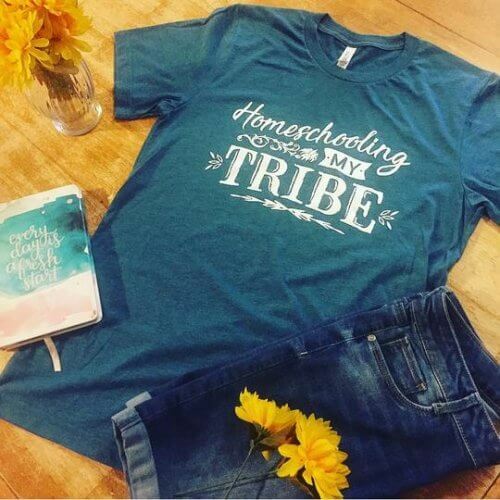 So, the next time you are told, “You can’t homeschool because your child won’t get into college!” remind the homeschool critic, that homeschoolers do in fact attend and excel in college! Colleges want to make sure that the students attending have developed their talents in whatever environment they were in. 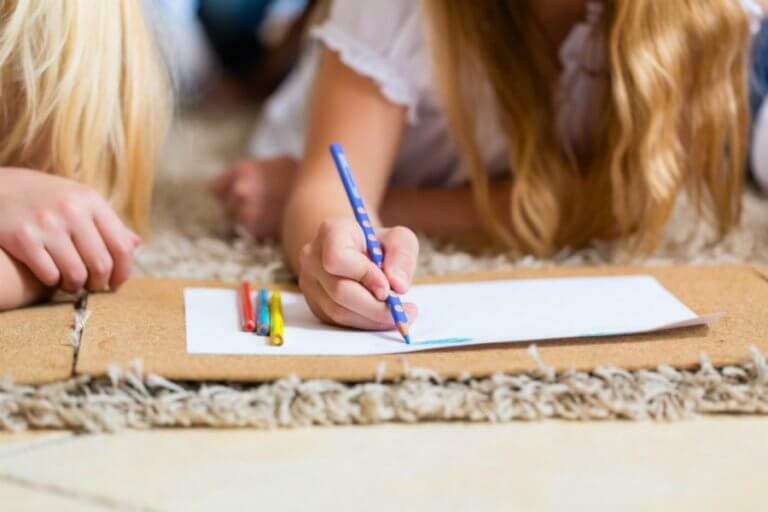 Whether or not they are homeschooled is of little interest as long as they have good academic records, are well rounded, and ready for higher academic learning. 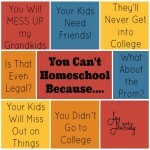 Do you have a homeschooled student now in college? Please, share your experience below in the comments! 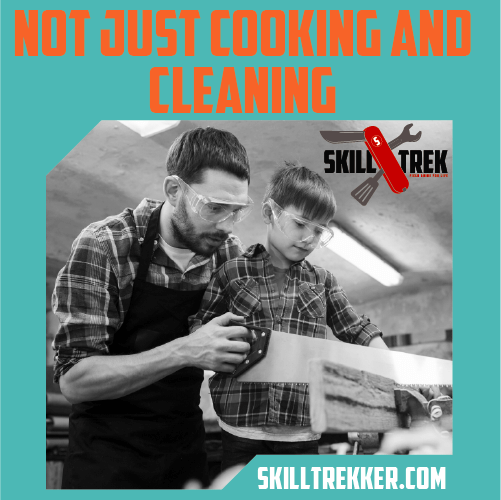 Yes, you can work at home and homeschool! 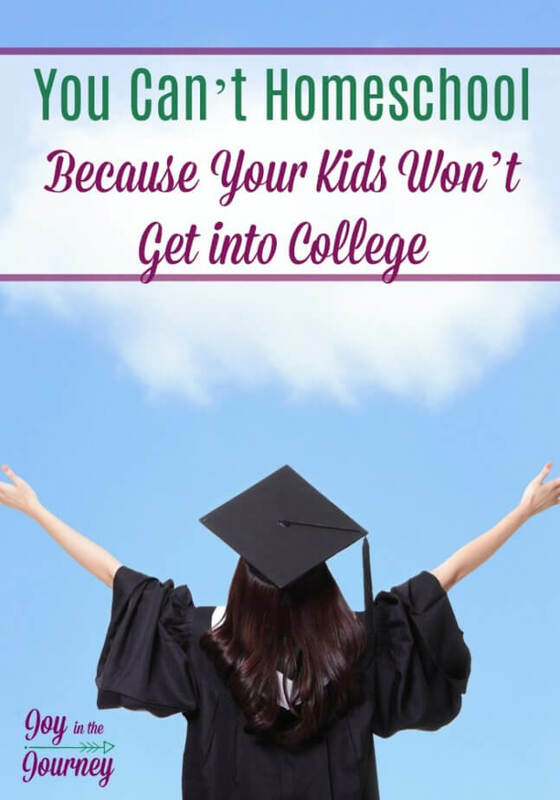 Homeschoolers definitely have many advantages over average students trying to get in to college. Great post! My birth to college homeschooled son just began his first day of college today. He was accepted (with multiple full-ride scholarships) to colleges including Swarthmore, Johns Hopkins, University of Maryland, University of Florida, American University, Georgia Tech, and Morehouse. Please do not ever think that homeschoolers can not get accepted (with significant financial aid) into college, because they do. I wish this was totally true but it’s TOTALLY not! We have been going thru the process of trying to get into a very well-known school and they have been skeptical (even with test scores they want)l! 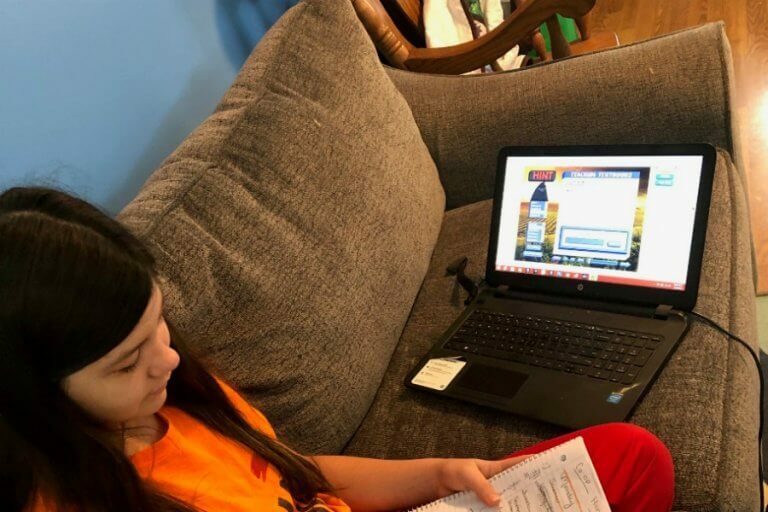 Yes, home school kids get into “college” but it’s VERY difficult to get into some of the good ones—it’s been a lot of PROVING and evidence which traditional schooled kids don’t have to do! 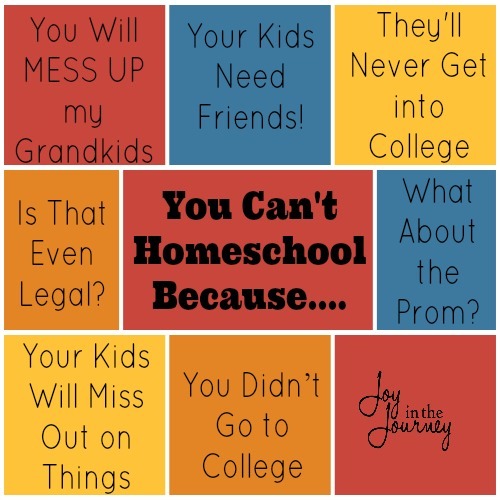 You make it sound so perfect and easy when it’s not unless you are going to your community college down the street—in my circle of home school moms…most are feeling the difficulty of the system! Hi Sue! I am just going by statistics, research that I have found, and those that I know who have dealt with getting their homeschool children into college. Thank you for your feedback, I appreciate it and am sorry that you are having a hard time. Please contact me if you need assistance navigating the application process. While there are a few colleges that require extra hurdles for homeschoolers, the vast majority do not. With more than 2500 colleges and universities, apply only to those that demonstrated they want your child to attend. The others, well, leave them for someone else. The other side of that coin is that college isn’t always the best option. My oldest son went into the military and then went to college, son #2 is taking a gap year, dd is graduating this spring and may also take a gap year, and son #3 is only 13 but already has an apprenticeship and a career lined up that doesn’t require college. Totally agree! My husband is a trade worker, we need those! I won’t push college on my kids. Whatever God lays on their heart will be good for me.